Invalid member number and password combination. The connection could not be established. Please try later. SMITH is happy to partner with CSIA for another season! Offering active members, the privilege of special pricing for personal items. Program offered Sept 15th 2018 to Mar 15th 2019. Don't forget to check your CSIA members profile for all the details on the Smith Pro Deal program. Based in Sun Valley, Idaho, Smith Optics, Inc. was founded in 1965 with the creation of the first-ever goggle featuring a sealed thermal lens and breathable vent foam. In the early years, founder Dr. Bob Smith, an orthodontist by trade, made goggles by hand using dental tools, foam and glue. Before he struck a deal for manufacturing of Smith goggles in the late 60's, Smith would often trade his creations for lift tickets. These early prototypes were usually manufactured by Smith and friends around the kitchen table. Building on that goggle heritage and extending its expertise, Smith Sport Optics has gone on to set the standard for high performance eyewear and goggles. Innovations over the years include the Fog-X anti-fog coating, PMT Perforated Membrane Technology lens ventilation system, patented Turbo C.A.M. Constant Air Management system, patented Regulator adjustable lens ventilation system, patented Roll Off's film advance system for motocross, patented ODS (Ocular Docking System) prescription insert and patented Slider series sunglasses, the most innovative interchangeable lens sunglass available. Smith products are sold worldwide in more than 50 countries through specialty and sporting goods stores. From Smith's distortion-free Tapered Lens Technology to the versatility of the Slider Series, with its patented, interchangeable lens system, its' devotion to excellence, innovation and style has made Smith goggles and sunglasses the choice of action-sport athletes worldwide. Smith products represent authentic sports gear, researched and tested by a dedicated group of employees and athletes that live and breathe the lifestyle. HEAD NV is a leading global manufacturer and marketer of premium sports equipment and apparel. HEAD NV’s ordinary shares are listed on the Vienna Stock Exchange (“HEAD”). Our business is organized into five divisions: Winter Sports, Racquet Sports, Diving, Sportswear and Licensing. We sell products under the HEAD (alpine skis, ski bindings, ski boots, snowboard and protection products, tennis, racquetball, paddle and squash racquets, tennis balls and tennis footwear, sportswear and swimming products), Penn (tennis balls and racquetball balls), Tyrolia (ski bindings) and Mares (diving equipment) brands. Since our firm has been established, our philosophy has served as our guiding principles and has governed the way we do business as demonstrated by the day-to-day conduct of all our employees. First and foremost, we aim to build relationships of trust with our clients. 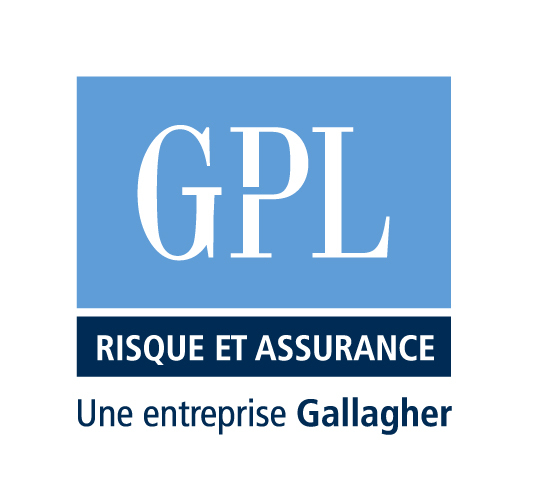 Our goal is to provide tailor-made solutions in the area of insurance matters and risk management to protect your assets and operations. We believe that communication is the basis of all effective partnerships and constitutes the foundation for long-term business relationships. We will invest the time required to better understand your operations, enabling us to properly complete a thorough risk profile of your company in an accurate and appropriate manner for the insurance markets. SkiA is a company based in Liverpool, England, that was founded in 2011 to manufacture the SkiA Ski Trainer. The Trainer is a new dry-land training device, designed to be used with ski boots, which can be used almost anywhere. It provides a unique balance challenge, specifically training accurate fore-aft balance and movement patterns for skiers. With 4 sizes of balance blocks, it also offers a unique progression of difficulty, and so is suitable for every ability. The Trainer is internationally patented. It is now used by thousands of skiers worldwide, and recommended by leading ski professionals and professional ski organisations. Briko’s history dates back to 1985, when the company began producing ski wax for the Italian ski team. In the wake of its athletes' success, Briko soon decides to extend its product range, to include sunglasses, helmets and technical apparel, all designed in cooperation with its sports celebrity endorsers, who were always directly involved in the development of new products. During this evolutionary process, Briko developed numerous technical innovations: one example being the hugely successful Thrama lenses, introduced in 1989 and featuring an innovative and wide range of filters. In 1992, the Kasko helmet is launched onto the cycling market, followed in 2000 by Forerunner ski helmet. However, it is clothing that radically changes Briko’s position in the market, with the creation of the Katana collection in 2000, which offered technical pieces for both road cycling and mountain bikers. This was followed by the launch of the Beitostolen Nordic skiing range in 2003. Briko’s current team of sports celebrity endorsers comprises some of the most prestigious athletes on the international sports scene. Today, Briko products are distributed in over 60 countries worldwide and their high innovative content is guaranteed by Briko’s own R&D centre for product innovation, aka the "Briko Lab" - established in 2009, where Safety, Kare and Style programs combine Briko’s racing tradition with expert know-how and specialized resources from high-tech industries. And the rich number of medal won by Briko athletes is there to show it. With passion for sports Reusch keeps focusing its strengths on the development of professional gloves. As a global acting sports glove supplier with German roots we’re concentrating on different elements interacting with each other. Tradition is one key element of Reusch. Since 1934, for us tradition means transferring knowledge and experience from the past to the present. Tradition is development; it’s the reflection of success! From then till now. Knowledge is our engine of progress. Guided by tradition and powered by knowledge we focus one direction: forwards! Movement is evolvement! Keeping in mind where we come from, we are sure about where to go. Flexibility and innovation are our companions on the way forward. We adapt to changes, reflect our strengths and open our eyes for what comes next. We keep moving! And so do our products. Reusch – Love your sport! 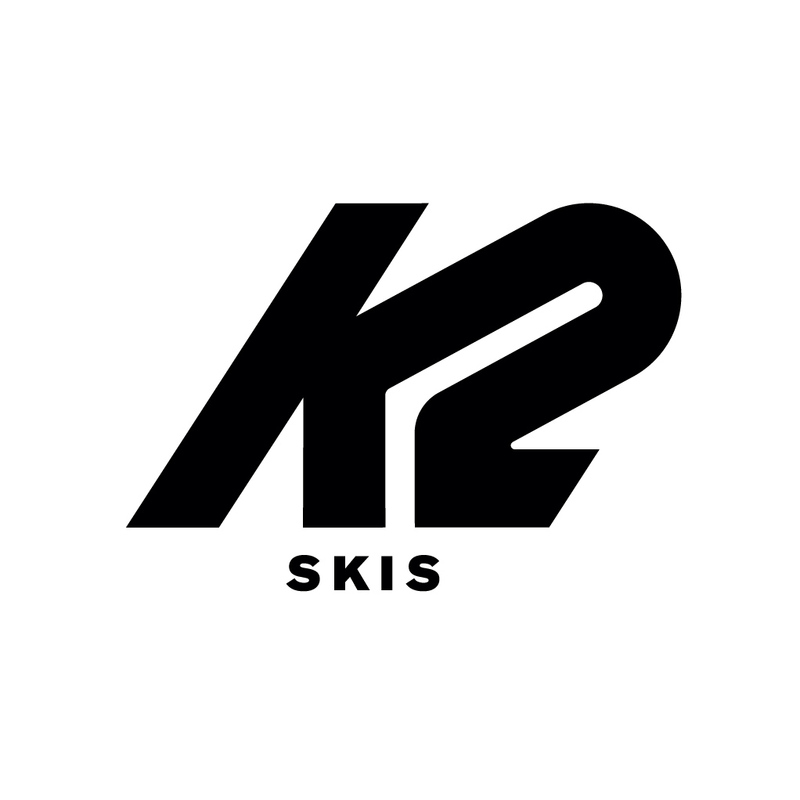 51 years ago, K2 was born as America's ski company on Vashon Island in Washington State's Puget Sound. Renamed in 2003 as K2 Sports, the company today is an international portfolio of 15 world renowned brands and over 40 consumer product categories. Our brands and businesses are world renowned as leaders in design, production, and sales and marketing. Driven by innovation and a passion for the sports enthusiast looking for unique and authentic lifestyle experiences, we market snowboard, snowshoe, bike, in-line skate, alpine, telemark/Nordic ski equipment, apparel and accessories. K2 Sports is what happens when fun meets science and technology. Click here for Pro Deal rates. 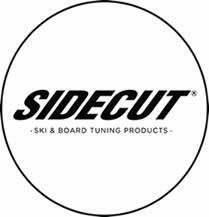 Sidecut designs the highest quality tools and provides professional free tuning videos and workshops enabling skiers & snowboarders to reach their maximum potential. At Sidecut our goal is to positively impact the on-snow experience of as many skiers & snowboarders as possible. Ultimately, we feel this is only possible by providing our customers with an exceptional experience that keeps them coming back. Through our affordable, high-quality products, and free educational tools and workshops, we positively affect the on-mountain experience of our customers and contribute to the betterment of the global snow-sport community. By equipping snowsports enthusiasts with knowledge about ski & snowboard tuning techniques, we strive to enhance their ski or snowboarding skills, so they can have more fun in the mountains..